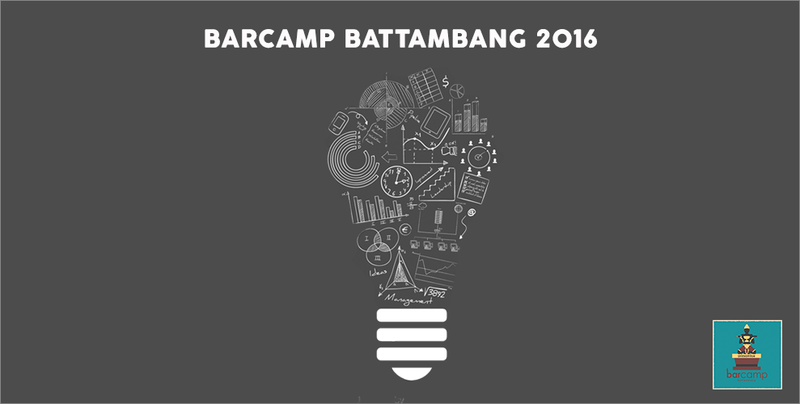 With the support of the Ministry of Education, Youth and Sport, BarCamp Battambang 2016 aims to promote the fields of education, tourism, technology, startups, and entrepreneurship in Battambang. Held at the University of Battambang from June 25 to 26, this two-day event will host 25 speakers from Phnom Penh and Battambang, as well as workshops, exhibitions of technological products, discussions, and debates with experts. This year’s BarCamp Battambang will gather entrepreneurs, business owners, students, professors, and professionals to share their knowledge and experience in the fields of tourism, technology and business. The event will provide participants the unique opportunity to learn about these crucial aspects of the industry, as knowledge and skills in these areas are important and will continue to be in the future. The largest of its kind in the country, BarCamp is a technology-related social event organised by the civil society and the government sector, along with private institutions. For more information, visit BarCamp Cambodia.